Honda will be showcasing the re-styled CR-Z at Tokyo Auto Salon 2011 that held on January 14 to 16, 2011. The antagonistically-styled CR-Z is called Tesutosutadimoderu TS-1X’. 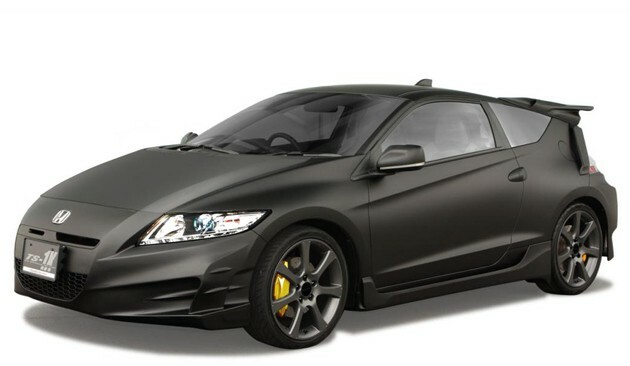 Apparently, it is a basic CR-Z with a set of new alloy wheels, body-kit and matte-black paint job. Other than that, what is under the hood? Seriously, we have no idea Although, it could be the flat dull hybrid power plant. 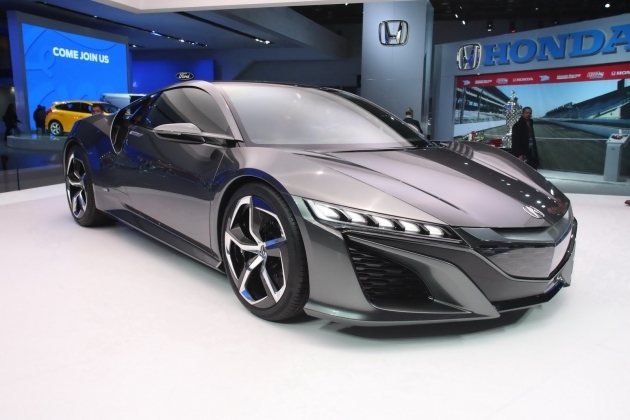 There is also a chance that it could be the mind blowing K20A i-VTEC engine too. However it is, just stay tuned with us for more updates.